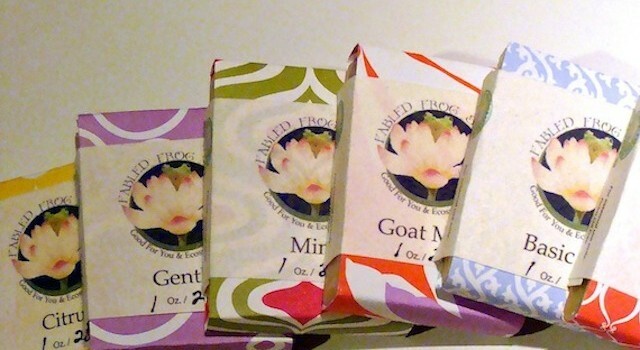 Goat milk is reported to be very beneficial for skin. 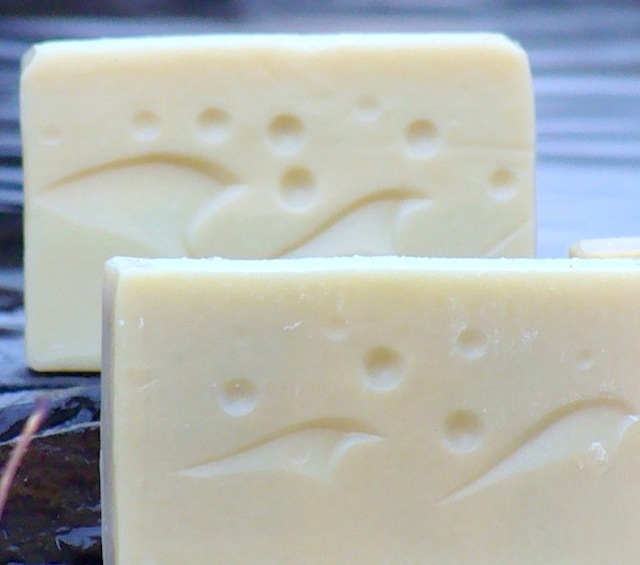 Soft, floral, balsamic, refreshing strength. 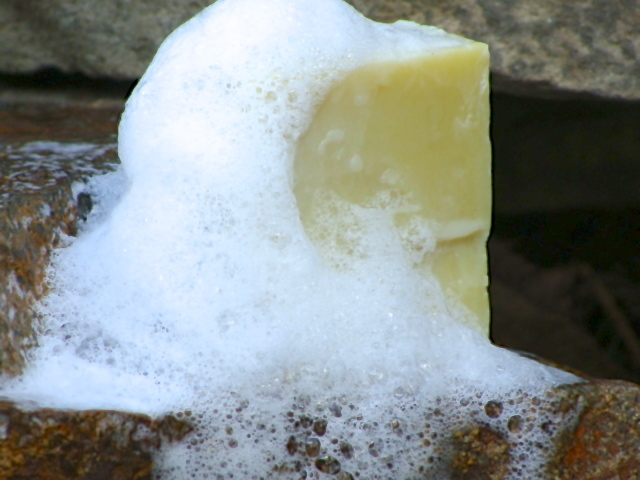 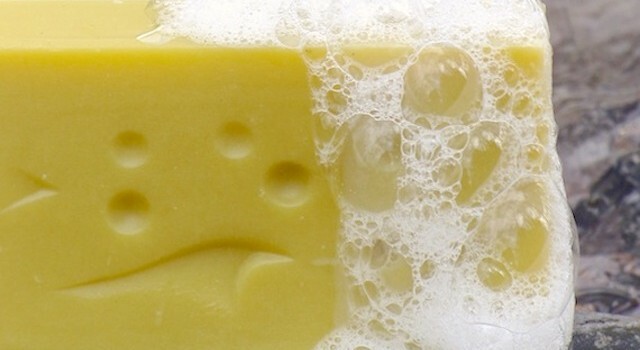 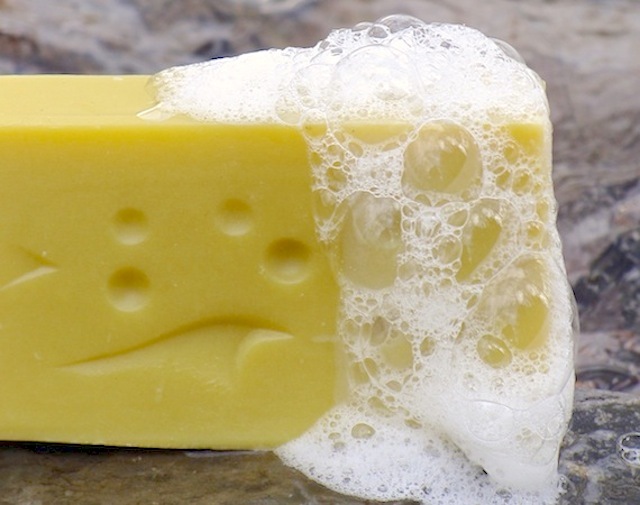 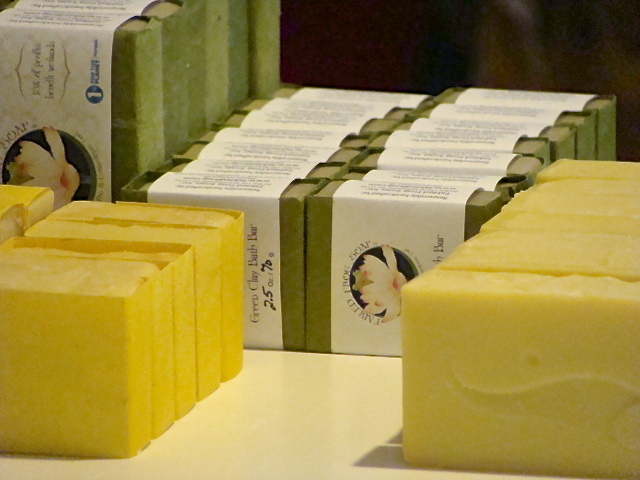 Not sure which soap might be the one… ? 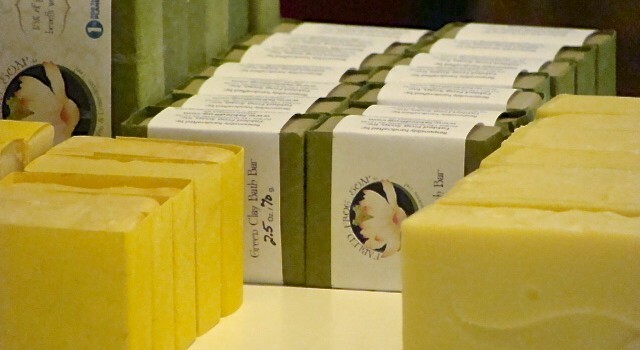 Try our samples. 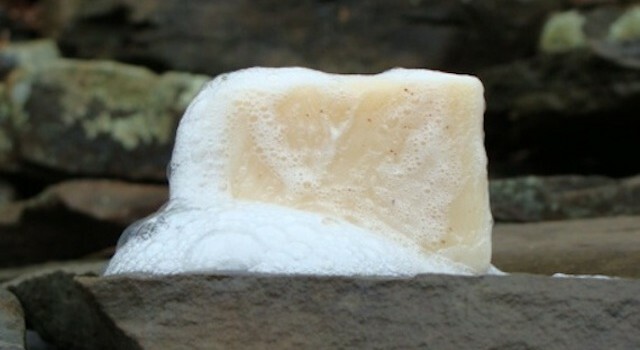 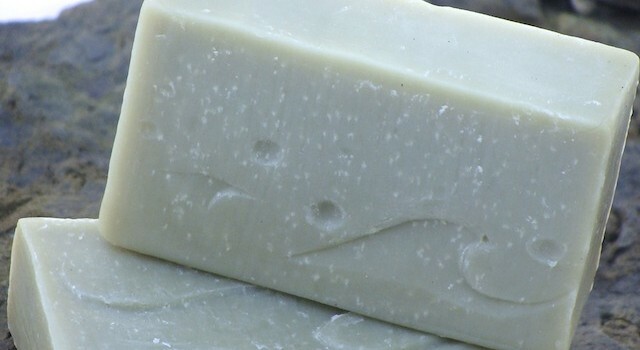 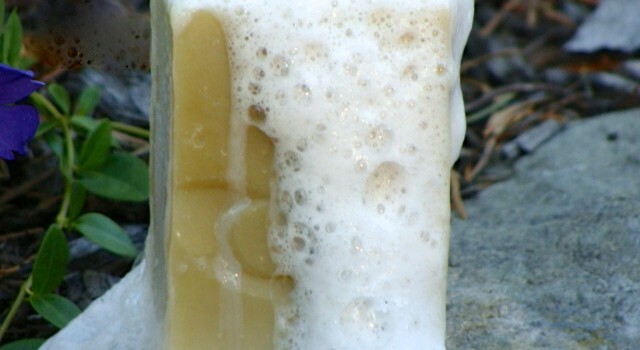 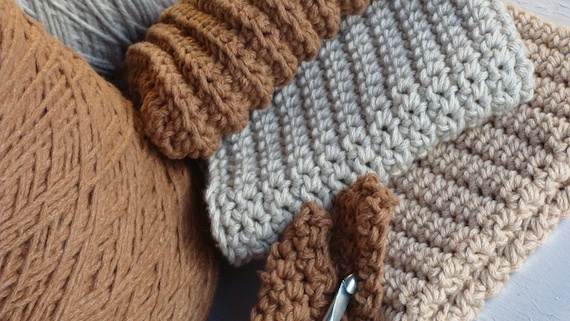 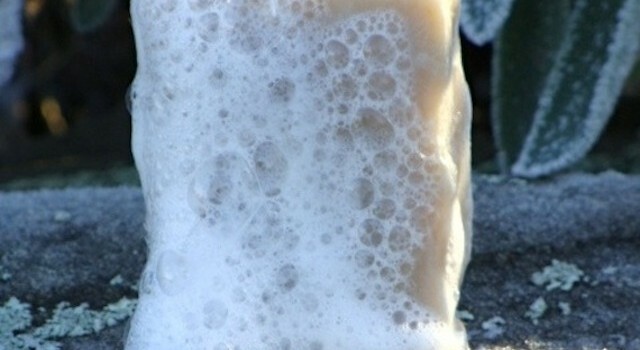 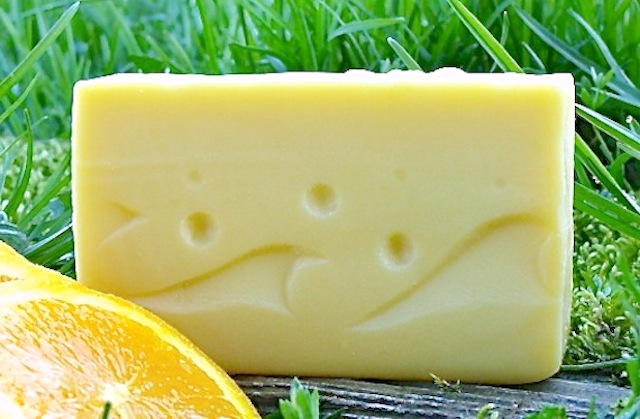 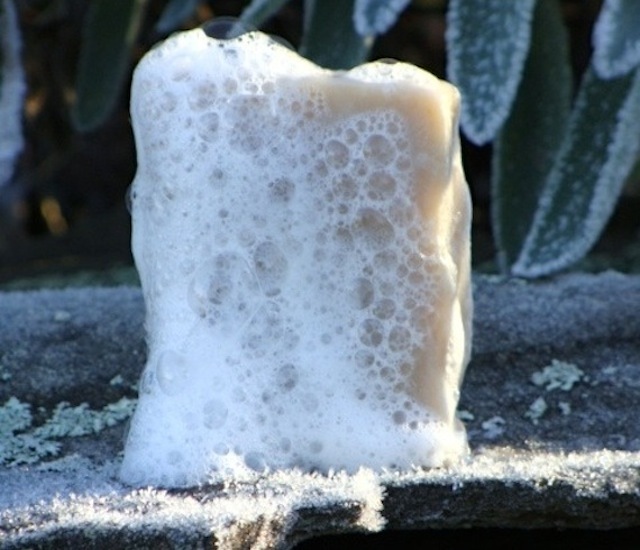 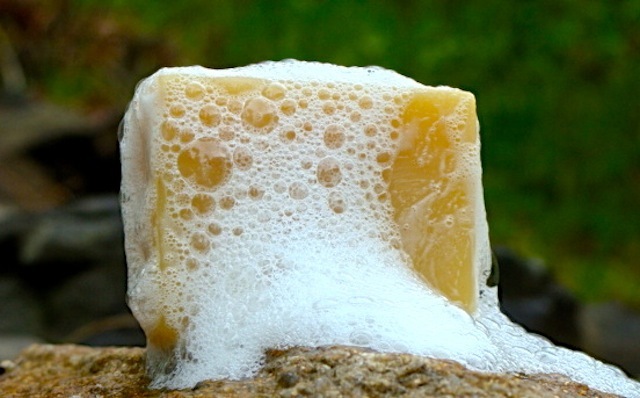 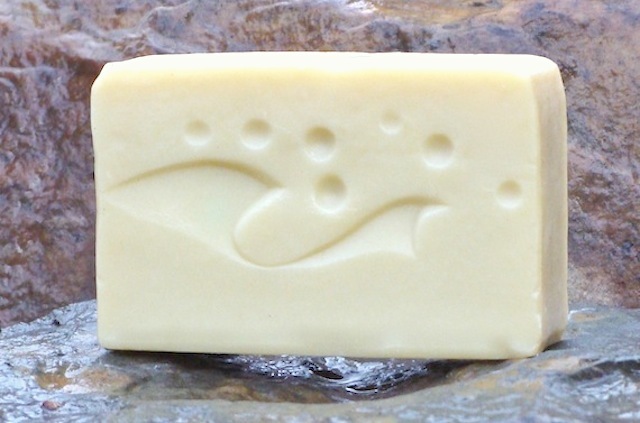 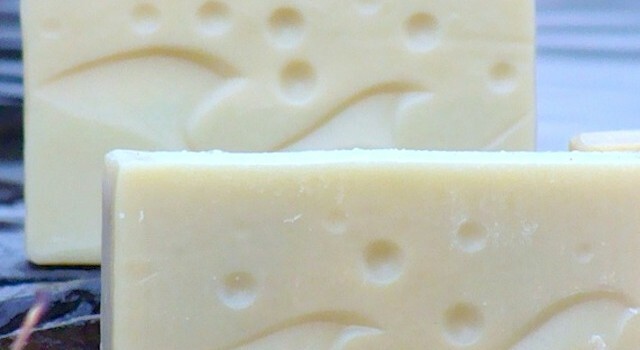 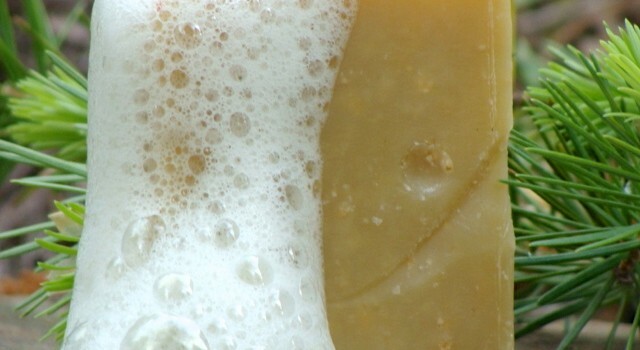 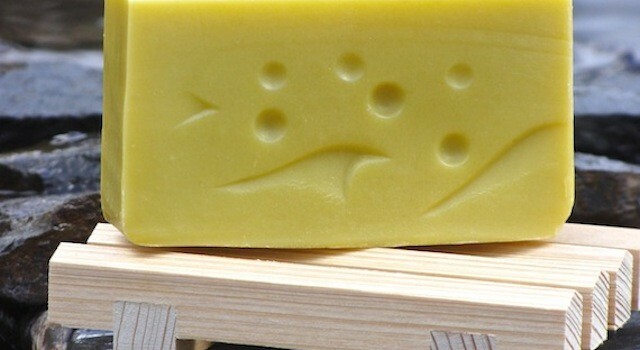 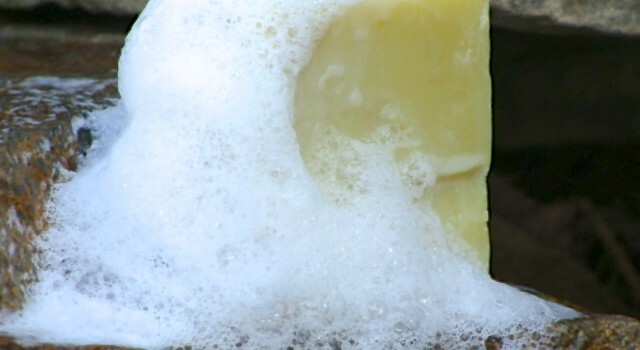 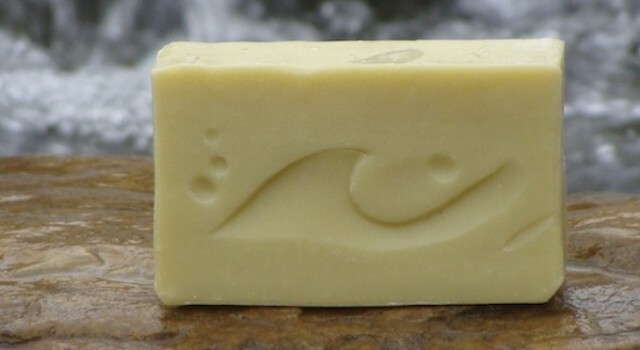 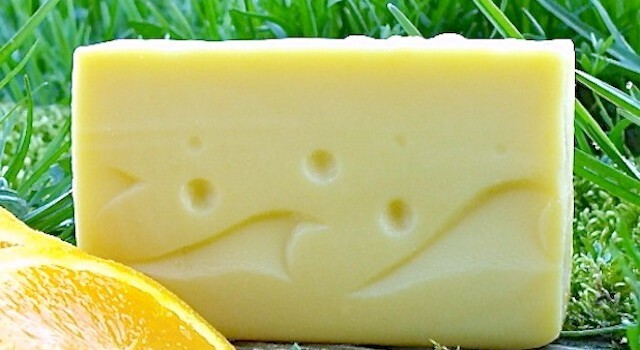 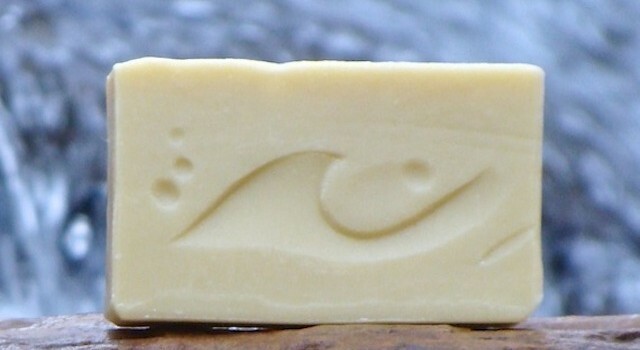 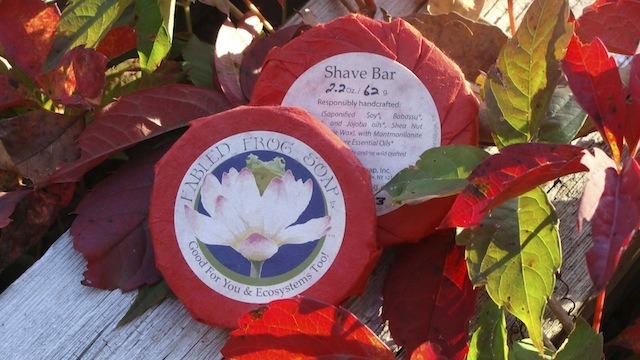 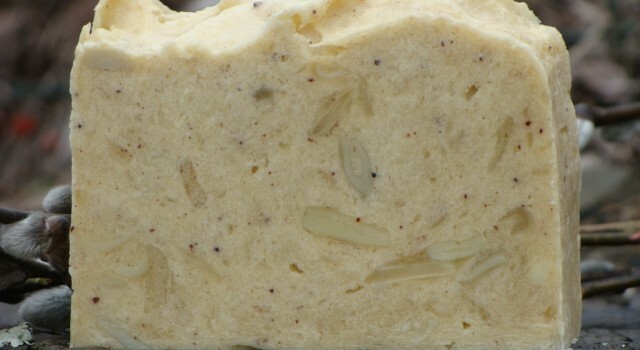 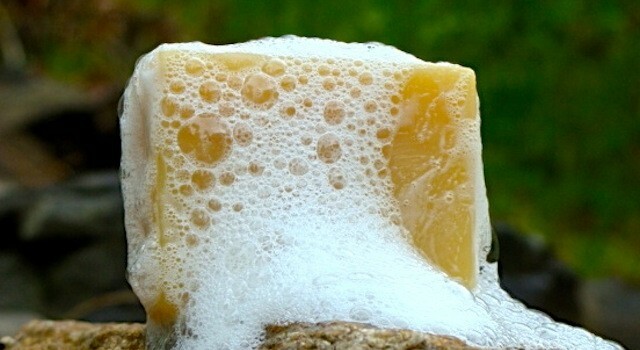 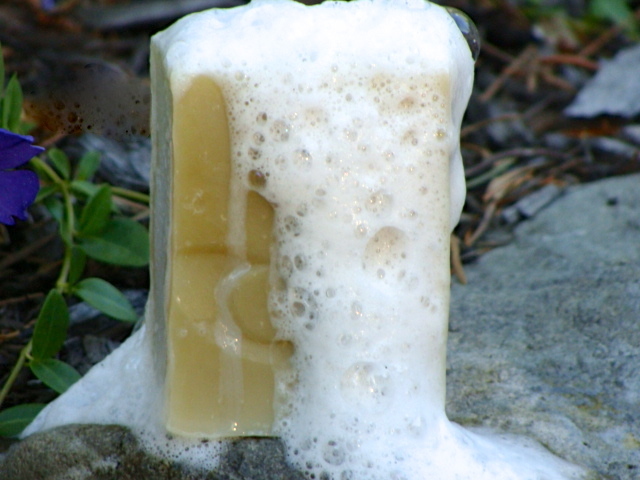 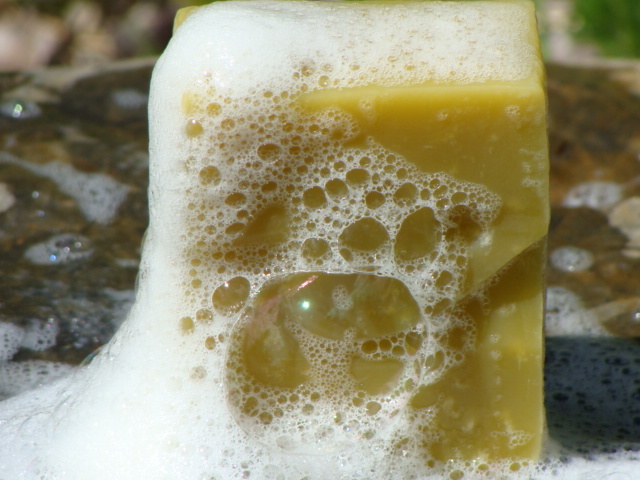 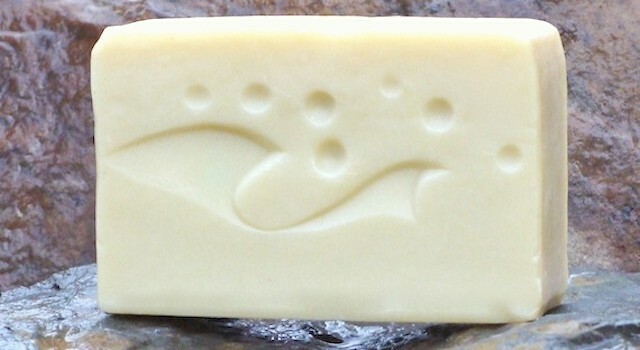 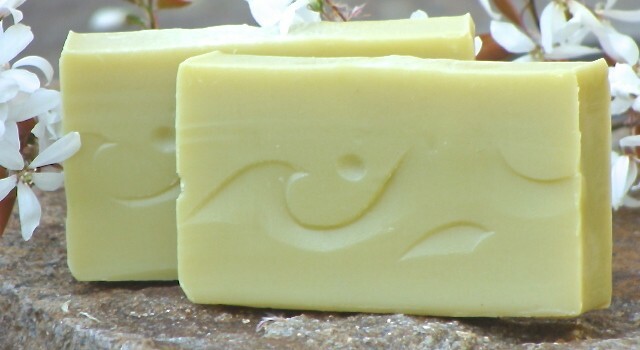 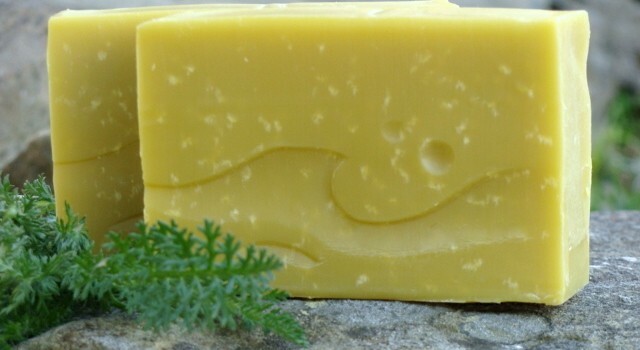 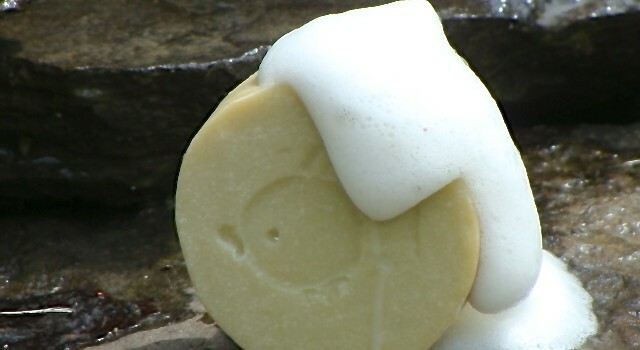 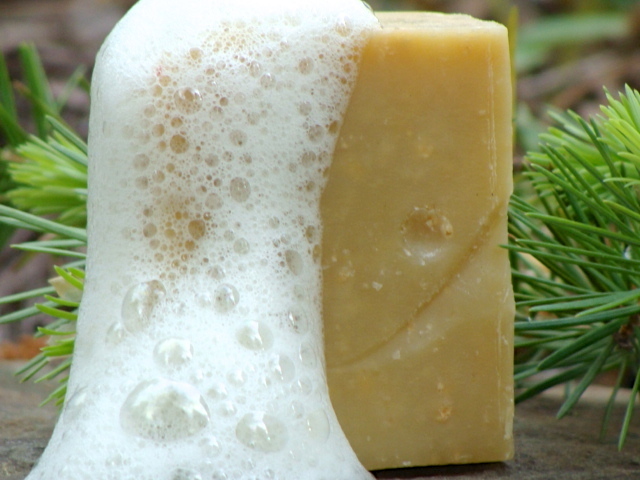 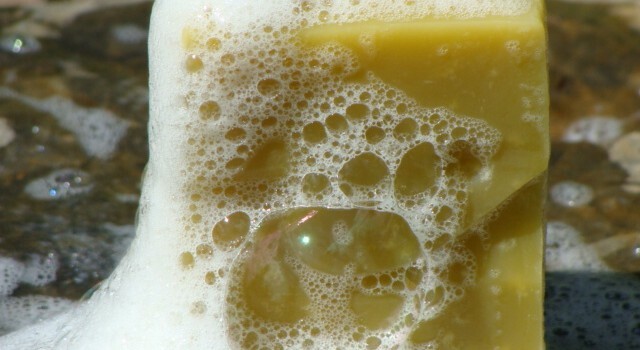 Any combination of soaps that are available can be purchased as samples.